The Brandywine Zoo is committed to Conservation Education! We’re doing our part to support conservation around the world — and here in Delaware! 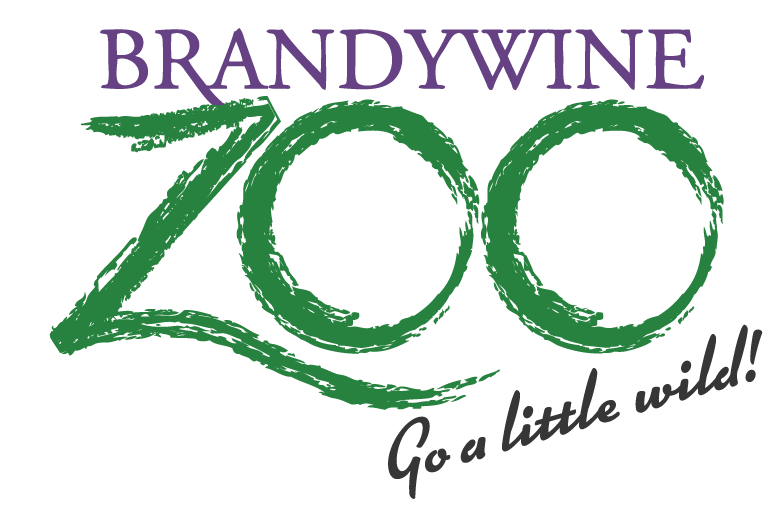 The Brandywine Zoo is a proud supporter of initiatives that make our world more environmentally friendly. We enjoy providing our zoo members and website readers with information that will allow them to make positive choices or changes that will benefit our fragile earth. 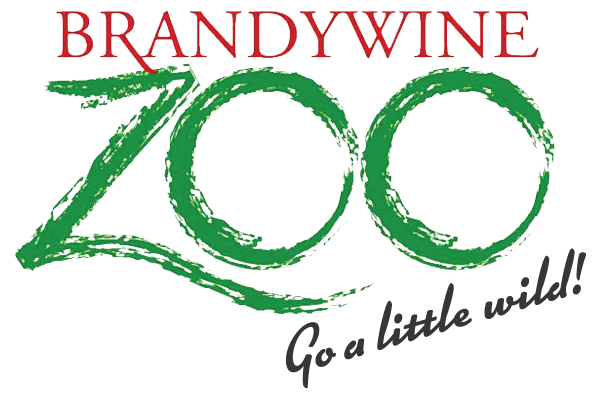 Watch this video courtesy of WITN22 Wilmington to learn about the Brandywine Zoo and our conservation efforts! In 2014, the Brandywine Zoo began a monitoring project for the American kestrel in Delaware. This project is hoping to shed light on kestrel breeding and populations in the state in an effort to better understand reasons for their population decline. For more information about this project, please visit our Delaware Kestrel Partnership page. The Zoo works closely with and regularly supports the Delaware Wildlife Rehabilitators Association. Providing supplies, advice and funding, the Zoo helps this network of local rehabilitators care for sick, injured and abandoned wildlife. The Zoo has had a long-standing cooperative relationship with Tri-State Bird Rescue & Research. They have always been available to offer medical and nutrition care and advice for both native and non-native birds in our collection. In turn, we have been able to give a few of their rescues a home at the Zoo, help with placement of birds at other zoo facilities, purchase difficult to attain feed and supplies and offer freezer space for their large loads of frozen fish. The Delaware Clean Water Alliance is a broad-based coalition of organizations and stakeholders across the state working together to secure funding for clean water initiatives. The campaign hopes to improve the quality of Delaware’s water by educating people about the importance of clean water. In 2003, the Association of Zoos and Aquariums (AZA) began a Species Survival Plan (SSP) for Andean Condors. The goals of this SSP were to organize collaborative efforts of AZA zoos housing Andean condors in their captive breeding programs in order to help reinvigorate wild condor populations. Since 1989, 80 captive bred condors have been reintroduced in South America through the AZA’s release program. Additionally, through the SSP wild populations are monitored with wing tags and radio tracking devices. This helps researchers gather data identifying condor ranges, which will help conservationists identify appropriate habitats to protect. The SSP for Andean condors is coordinated by efforts of the San Diego Zoo Safari Park and the Los Angeles Zoo and Botanical Gardens. The Brandywine Zoo has supported research efforts of Andean condors in their home ranges by providing insight and information on our own pair of condors, as well as purchase radio tracking devices for wild condors. For more information visit the San Diego Zoo’s condor program page or the SSP fact sheet for Andean condors. The Lion Tamarins of Brazil Fund is helping to study, preserve and protect remaining populations of golden lion tamarins in the Amazon Rainforest. Due to habitat fragmentation, golden lion tamarin populations have dramatically declined over the last 50 years, with an estimate of only about 1,200 remaining in the wild. Since 1981, the Brandywine Zoo has been participating in the Species Survival Plan (SSP), an AZA captive breeding program for endangered species. Through this program, tamarins born at the Brandywine Zoo have had the opportunity to go through the National Zoo’s reintroduction program, where captive-born monkeys have been reintroduced into PoÃ§o das Antas Biological Reserve, Brazil, in a controlled release. This program helps to increase genetic diversity and population numbers of wild tamarins. For more information about this program, visit the Lion Tamarins of Brazil Fund page. Paso Pacifico was founded in 2005 as a 501c3 with the mission to restore and conserve the natural ecosystems of Central America’s Pacific slope. Current work focuses primarily on the Paso del Istmo biological wildlife corridor in southwest Nicaragua. Through programs informed by the most cutting-edge conservation science and implemented through close cooperation with local communities, Paso Pacifico is making leaps for ecosystem conservation.